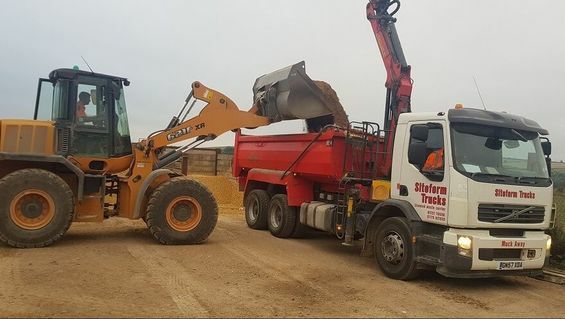 At Siteform Trucks Ltd, based in Salisbury, Wiltshire, we provide customers with a wide range of building aggregates for home DIY jobs and commercial projects. From limestone to shingle and building sand, we offer everything you need. All materials can be bought from our yard loose, and you can collect them, have them delivered, or have them tipped or grabbed off. Material bagging services are also available. 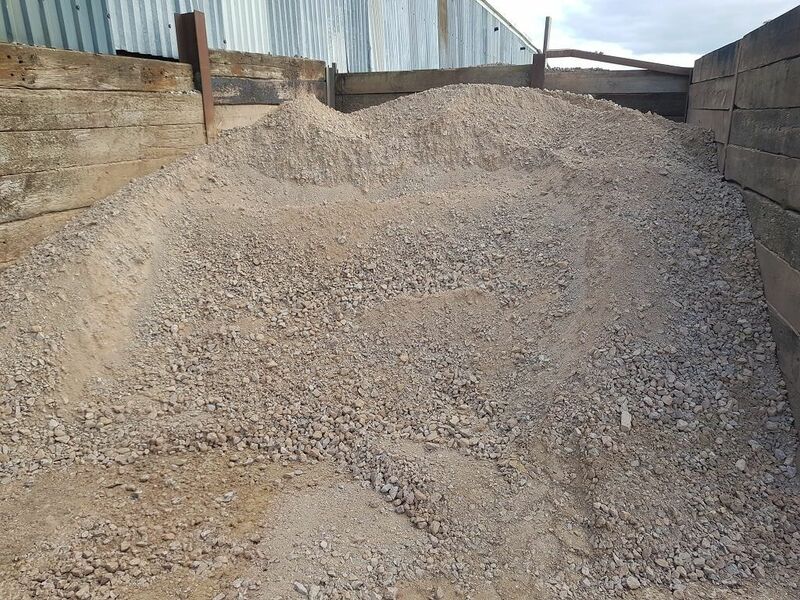 Call us today to advise us on the type of aggregate you require, how much you need, and when you need it. This allows us to ensure that we have everything ready for you. 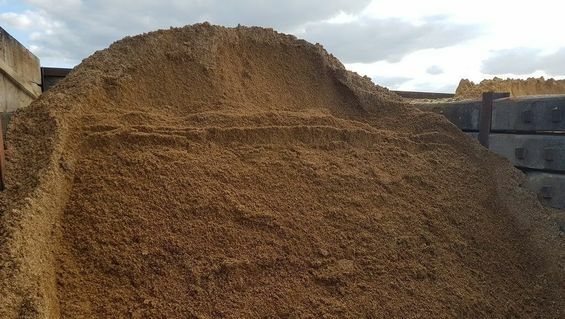 We can provide you with a price for your chosen aggregate, as well as offering extra advice and guidance. For further information on our building aggregates and limestone, call us, in Salisbury, Wiltshire.